Registration must be complete two weeks prior to class date. This class is limited to a maximum of 6 persons to ensure maximum learning experience. Learn Paula’s precision scoop cutting and wrap techniques when it comes to Luxurious Layer haircuts. Let Paula teach you how to take your design and creativity and apply it to dividing hair into multi sections, and creating face framing layers and perfectly trimmed bangs needed to achieve that Luxurious Layer look. A “Banging Bob” cut begins with a strong base. Learn Paula’s techniques for making hair cutting fast and easy, yet vibrant and trendy. After completing this hands-on interactive "Cutology Lesson" you will have been introduced to the foundational fundamentals and techniques for cutting the “Banging Bob style” and “Breezing Bob style”. The Pixie is the pantheon of short haircuts. Let Paula teach you to choose and cut the right “Pristine Pixie cut” for your client. 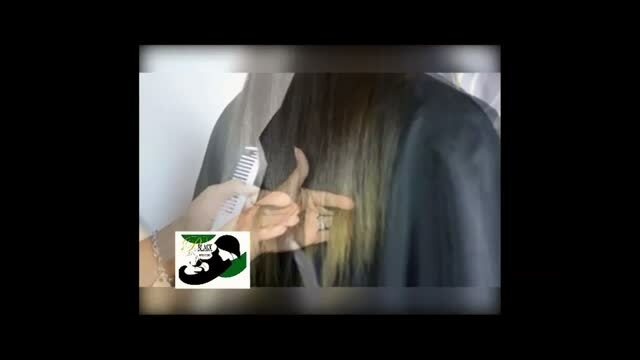 In this hands-on interactive "Cutology Lesson" you will be introduced to the cutting and styling techniques to maximize and draw focus to specific areas. You will also be introduced to the multiple Pixie cut variations to compliment your client’s facial needs. PBlack shows you how to create long meticulous bangs with her scoop cutting technique. Learn how to properly section to ensure wispy frontal sides and nape for molding waves and creating a blended Mohawk look.